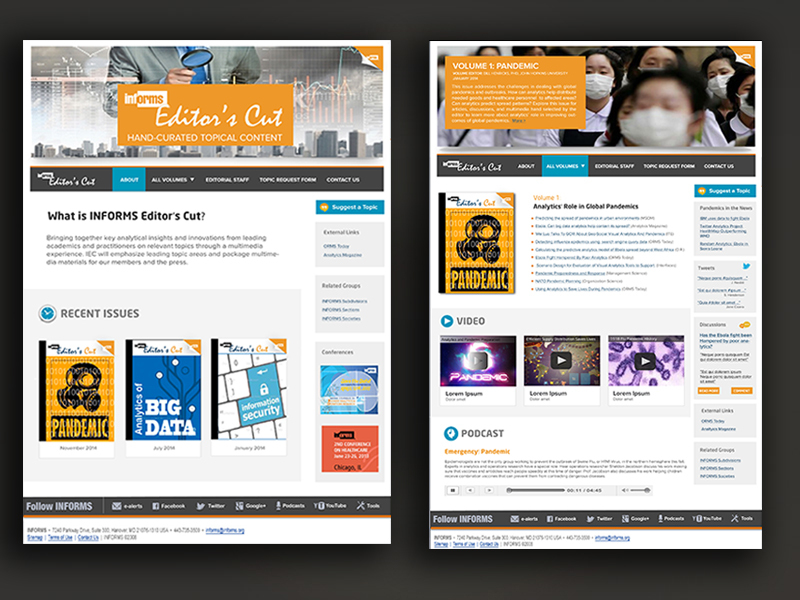 The client wanted an easy to navigate site for a new topical quarterly magazine with a clean modern look. No images, logo, covers, or text were provided so I mocked up all portions. In progress. 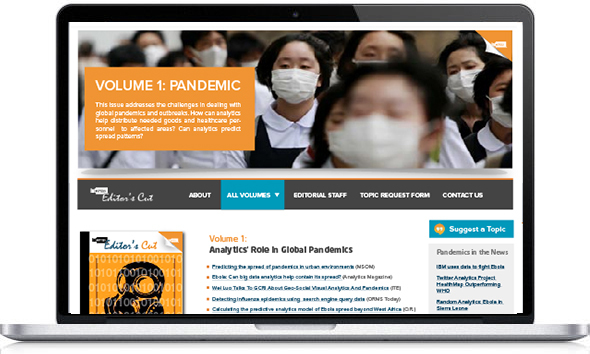 The online publication will have dynamic discussions, articles from various sources, and multimedia of related content displayed. The end result is clean, easy to navigate, and focuses on the content.